This week, we're diving in to take a closer look at 'The Wedge' in Portsmouth for our Venue Spotlight. 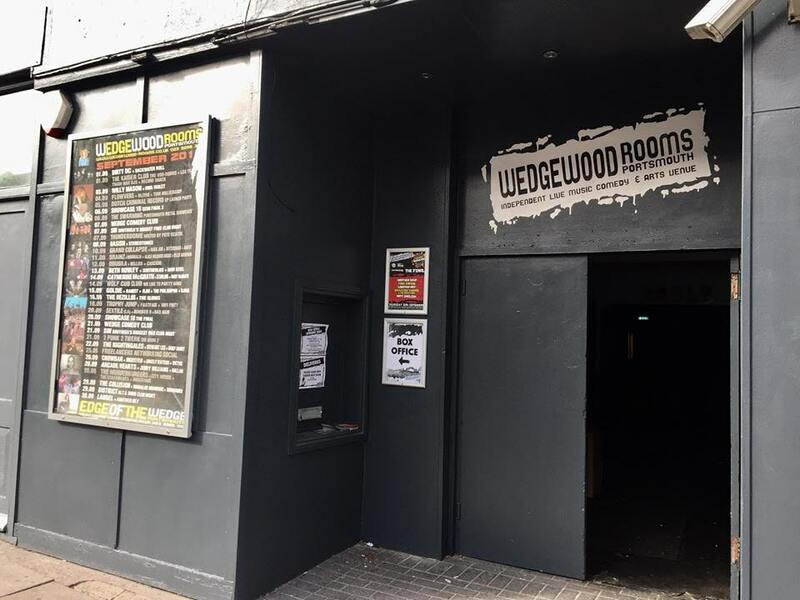 See full listings for The Wedgewood Rooms in Portsmouth here. 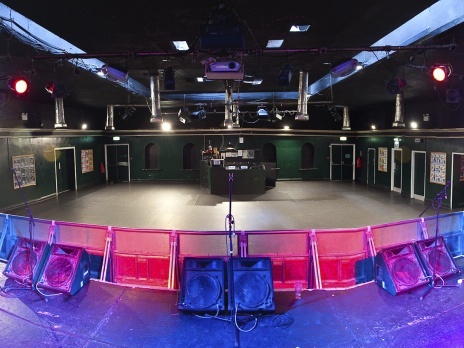 The Wedgewood Rooms was set up originally in September 1992 as a music and comedy venue. Some of its earliest bookings included the legendary Jo Brand and Jack Dee, to name a few - with comedy originally taking up the bulk of the programming. Later in 1992 however, PVC promotions got involved at The Wedgewood Rooms, booking their first show with EAT and for the last 24 years they have been our main touring band promoter. The venue has changed significantly across the last 24 years. Originally the whole of the upstairs was taken up by dressing rooms, with offices being downstairs. A large room at the front the venue brought people into the main room. Over 10 years ago now, that front room was turned into a venue in it's own right, known as The Edge of The Wedge, providing smaller touring artists and local acts with a space to perform. The offices have since been moved upstairs, and dressings room moved downstairs. Interestingly enough, however, the stage set up and main room in regards to layout has changed very little across the last 24 years. If you're going on best known then it has to be Oasis. They played here on their first tour in 1994. However, there have been many support bands that came through here to go onto achieve huge successes. The Strokes, for example, played their first ever UK show here, supporting Trail of Dead. Across a year we easily do 300+ shows, comprising of touring bands, comedy nights, club nights, and theatre. The bulk of these shows come in the autumn through to end of spring, with summer being our quietest period due to festival season. This one is a hard one as there are so many bands that have played here that, for one reason or another, haven't got that break yet! However, if we had to pick one we would say local boys Kassassin Street. They've moved from strength to strength gigging across the UK and Europe the past 2 years, and regularly sell out The Wedge. Check them out! The fact that music venues don't get the same tax breaks that theatres and opera houses do. Inspiral Carpets at The Wedge. Photo: Elliot McRae. The venue has closed twice previously, before swiftly re-opening. Currently things are looking solid, however the honest truth is that venues need more government level support and need to be officially recognised as places of significant cultural importance. Government support needs to be financial, but also needs to be legislative. Venues around the UK are still regularly threatened with noise abatement notices, served sometimes by property developers, and other times from people who have just moved in to nearby housing. This can occur swiftly and suddenly, where in many cases the venue has been operating for years without any prior complaints. The legal costs of fighting these abatements can be huge for independent venues, and it's simply not fair that these people can potentially close a business that is important to so many people. Common sense should surely prevail in these scenarios, but it is not always the case. Venues need more legislative protection against this. When Damon Albarn and Jamie T headlined the venue in close succession back in 2014. We always have a great roster of acts playing through here, but these shows were different. The Jamie T show was one of two exclusive comeback shows he did, and sold out within minutes. It was the same for Damon Albarn which was billed as a warm up show! 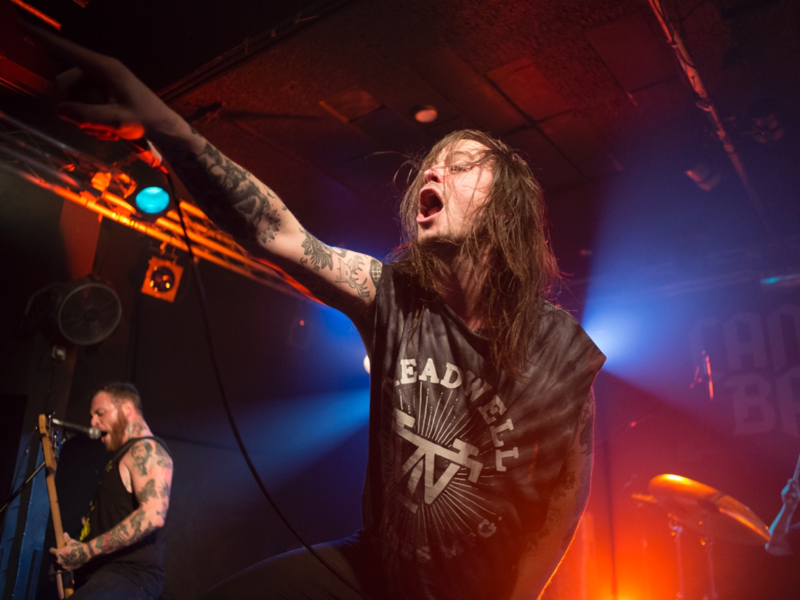 Cancer Bats at The Wedge. Photo: Elliot McRae. Being festival season we are quieter in this period, however we have Raging Speedhorn here tonight (21st July 2016) and that's going to be a great show! We've been excited about this one for a while! 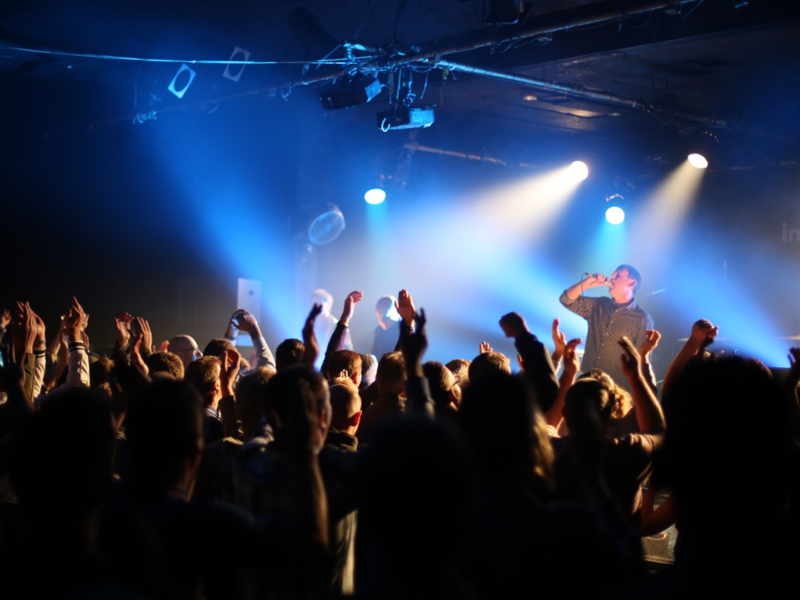 Track The Wedgewood Rooms here to keep up to date with all forthcoming events.